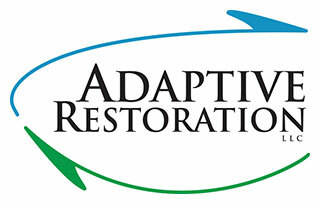 Adaptive Restoration LLC offers professional, science-based ecological restoration, forestry and land management services. We provide expertise and experience in restoration and prescribed burn plan writing, burn implementation, and fire effects monitoring. We have experience conducting burns in rural, residential, urban and natural areas, including prairies, savannas, wetlands, farms and research sites. Our burn crew is NWCG-trained and fully insured, and we provide all necessary equipment, signage, personnel and planning to conduct your burn safely and efficiently.